We are reminding residents in Locks Heath, Sarisbury Green, and Warsash of our crime prevention advice following six burglaries and one attempted break-in. The reports have been received between Wednesday 20 March and Thursday 11 April. 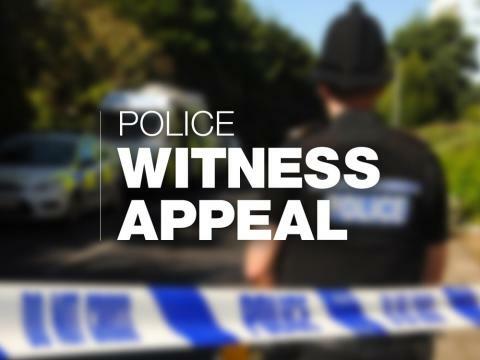 Homes on Rothschild Drive, Lower Spinney, Chancel Road, Holly Hill Lane, Stubbington Lane, and Course Park Crescent were broken into. In addition an attempt was made to break into a home on Middle Mead. The majority of the break-ins have happened during the day with items like jewellery, tools, and alcohol were taken. We are investigating whether any of the reports are linked. Lock all front and rear doors at night and when you are out. If you have a UPVC door with a multi-point lock ensure you lift the handle and lock it with the key. Remove the key after the door or window is locked. Leave a light on so your home looks occupied if you are going out for the evening. If you head out while it is still daylight and won't be back till after dark then timer switches (available from most DIY stores) can be useful for turning your lights, radios and other appliances on at a set time before you get back. If you have seen anything suspicious which could relate to our enquiries please call 101 quoting 44190126017.